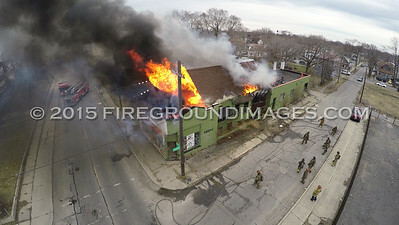 Be sure to watch video in 108p HD. 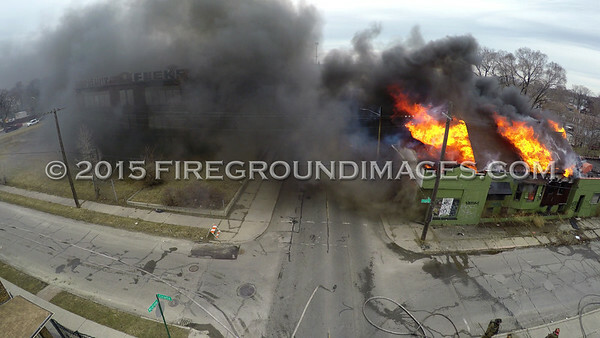 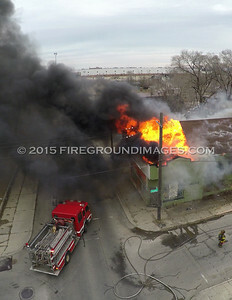 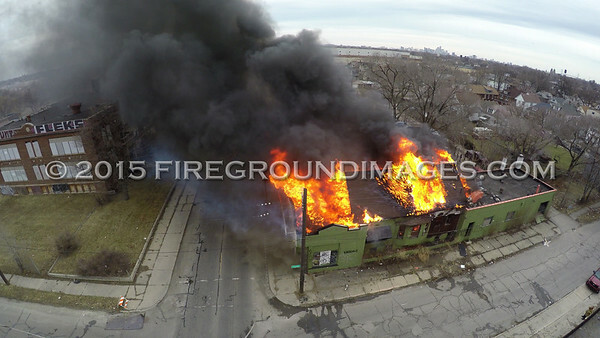 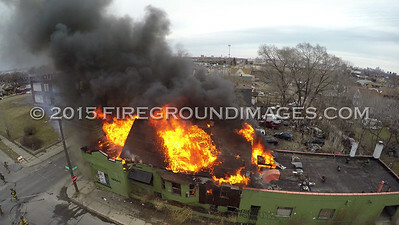 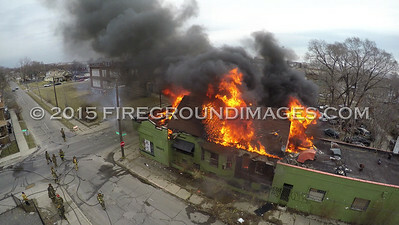 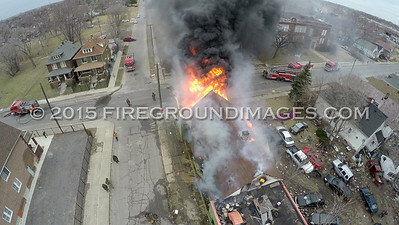 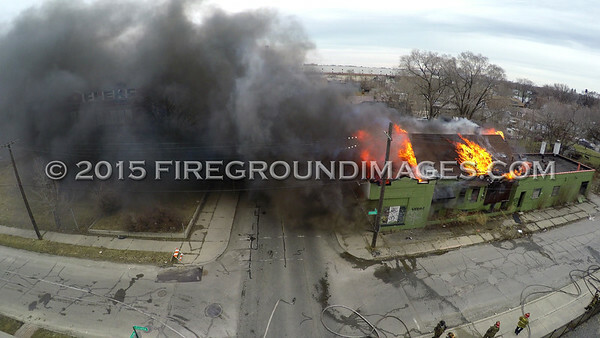 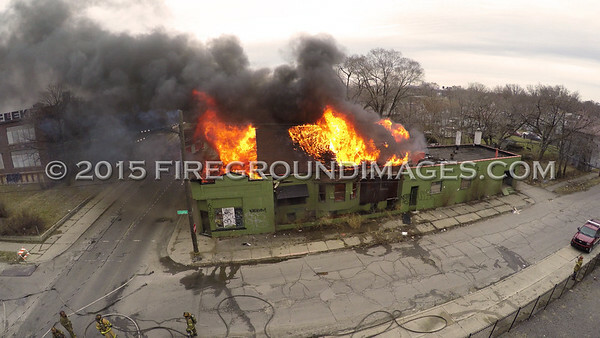 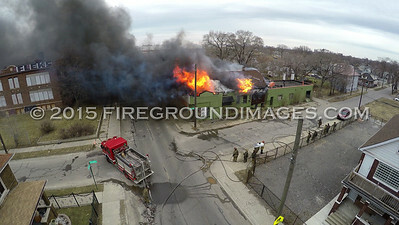 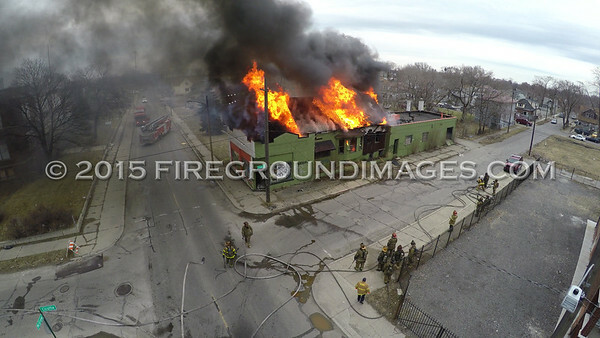 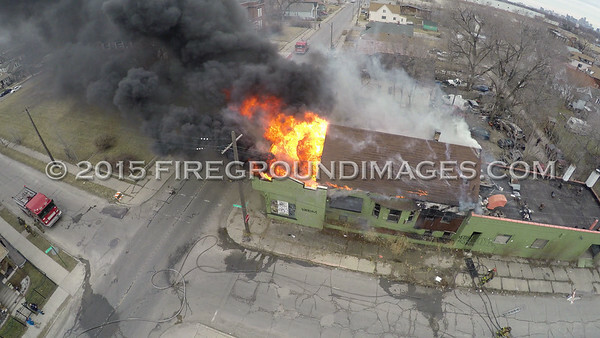 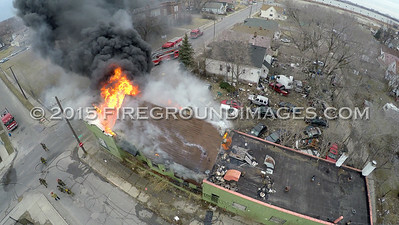 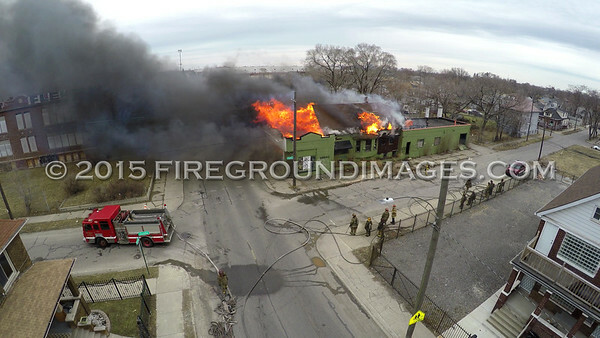 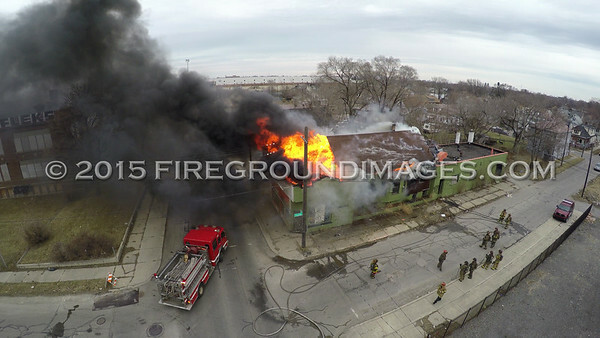 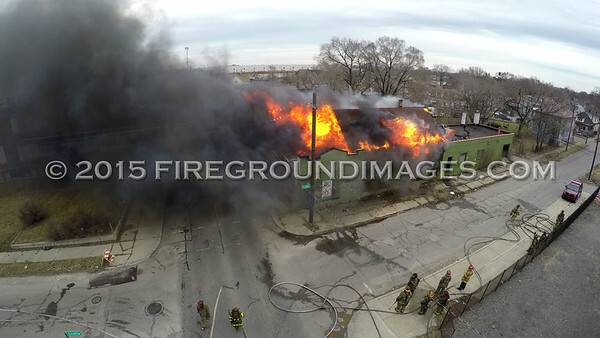 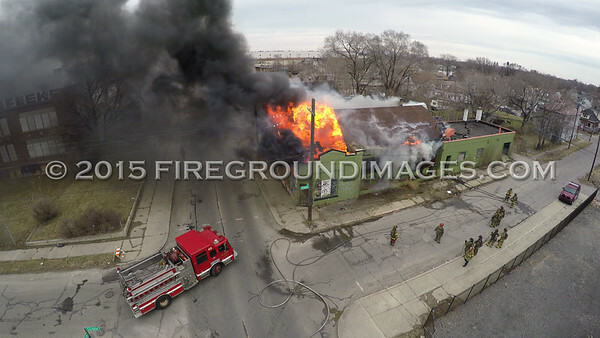 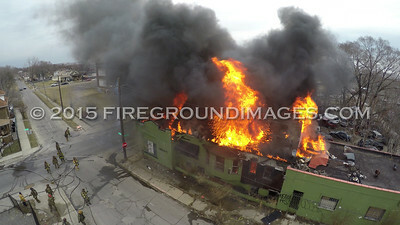 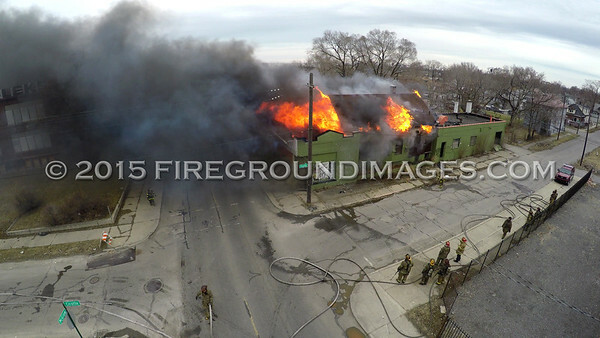 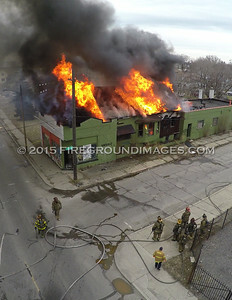 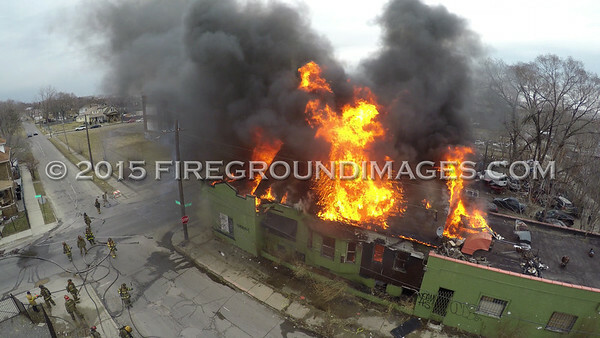 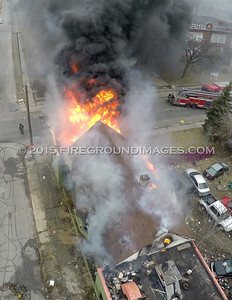 DETROIT, MI - Drone footage of heavy fire from a vacant commercial building on the corner of McGraw and Cicotte (Detroit, MI) 3/29/15. 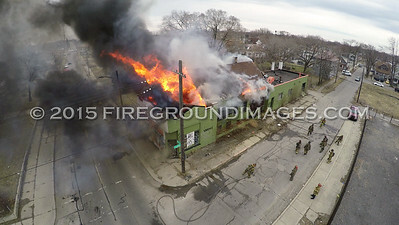 The building already a loss, firefighters took a stand protecting the occupied exposures on the block.